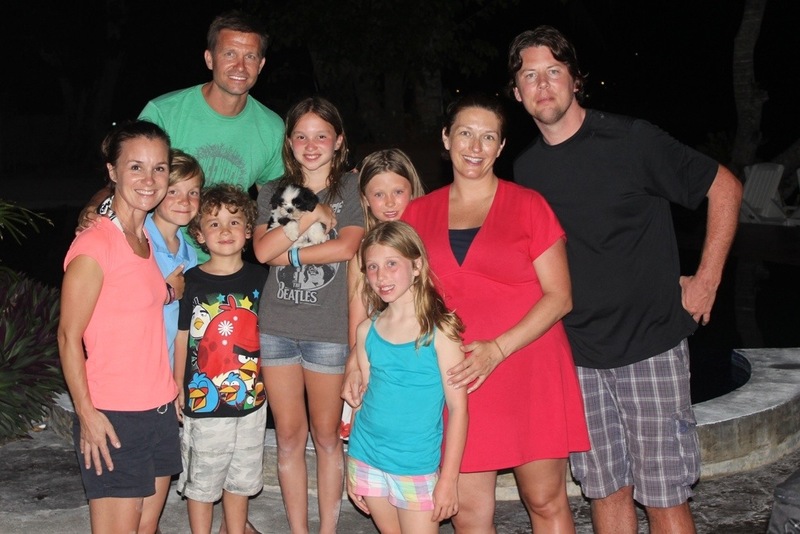 We met Colin, Terri, Ireland and CC – a really nice family from Nova Scotia that live in Shanghai where Terri is a teacher and Colin is a musician. The kids had so much fun with their girls. They were non-stop playing in the pool, in the ocean, in the boat! 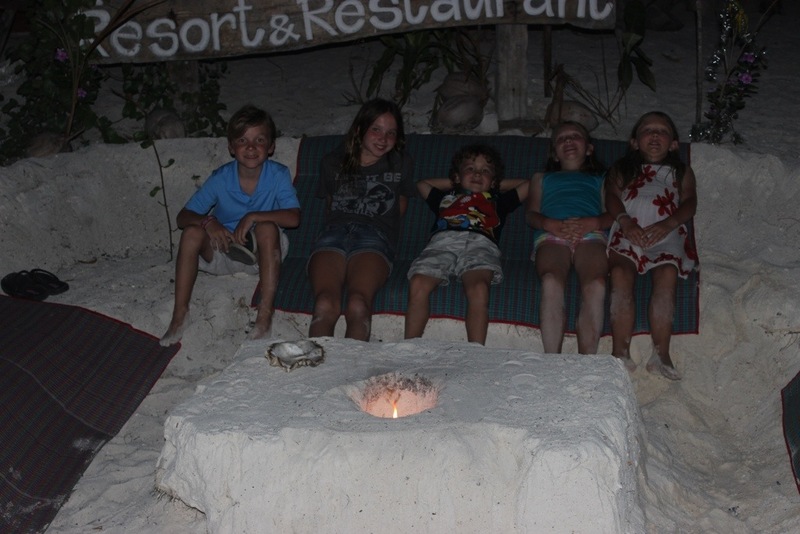 They were begging us to keep the party going so we had dinner with them, as well. Terri and I talked about everything under the sun! She was quite a trooper. She is due to have their third baby in a few weeks! She was rockin’ it. So happy we met them and I have no doubt that our paths will cross again some day! Love! 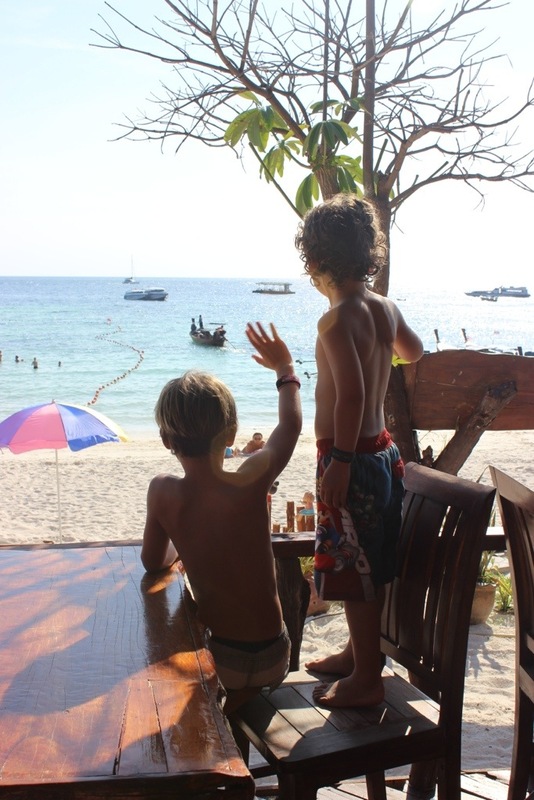 The picture of the boys waving was taken while they were waving goodbye to our friends taking off on a longtail boat. It was time for them to head back to Shanghai. We were bummed, but very happy to have had friends to play with.